← A good car dealer in Vancouver! 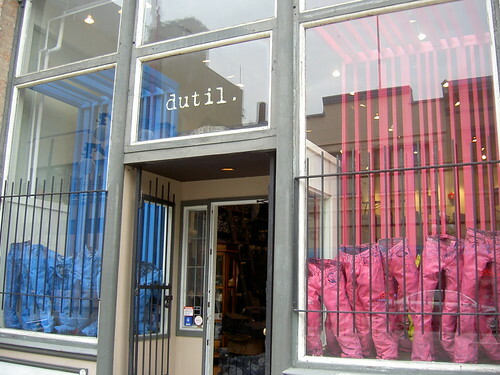 Last Christmas, I gave my husband a gift certificate of a jeans shop called “dutil” and we visited the shop the other day. We told a shop assistant what kind of jeans we were looking for and she chose 3 pairs. My huband hadn’t found a pair he really liked before, but he found one which suited to his body and style. The time took for this shopping was only 10 minutes. My husband was really happy. 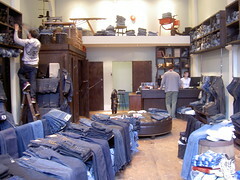 This shop sells men’s and women’s jeans and also kids’ but not for pregnant ladies (T0T).